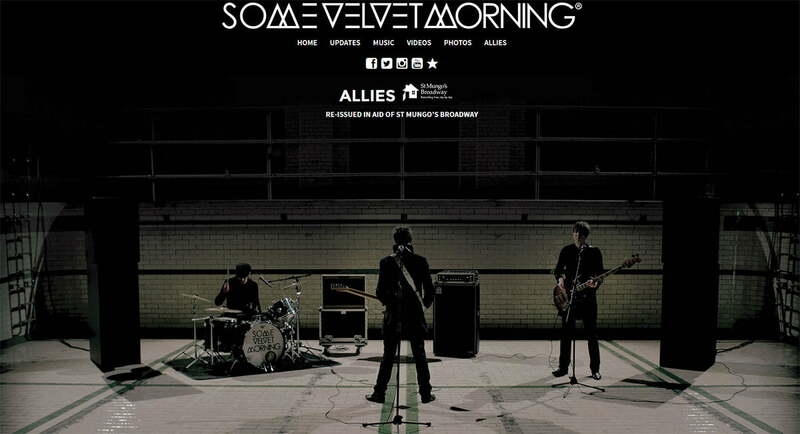 Having built the original Some Velvet Morning website a number of years ago, we were itching to rebuild the website and were glad of the opportunity to do this recently. 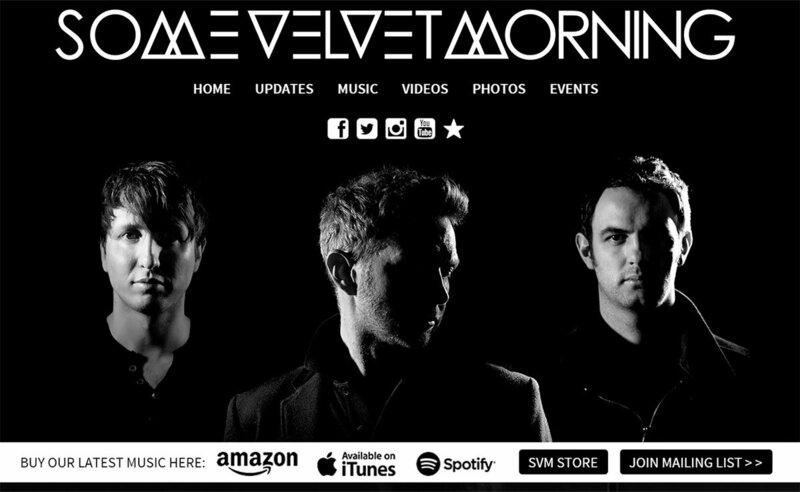 The band wanted to focus very much on a parallax one page style website that would look great on all devices. In addition to this, they wanted to link up their social media outlets to the website to bring everything under one roof.